Yes, you can buy TurboTax and do your taxes yourself. But will you find every deduction you are entitled to? Do you just hate taxes? Do you have a self-employed business or rental property? We can assist with all of these. Have you missed filing a year or two...or ten? We can help you track down missing tax documents, set up a payment plan iwth the IRS if needed, and get you back on track. 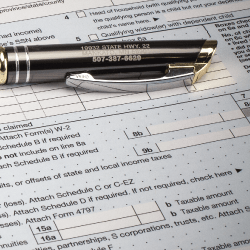 A core specialty of our firm is the preparation of tax returns for individual taxpayers. 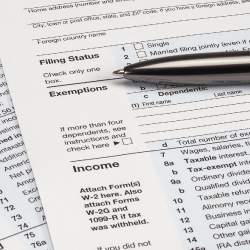 Since 1997, we have prepared thousands of Federal and State income tax returns. 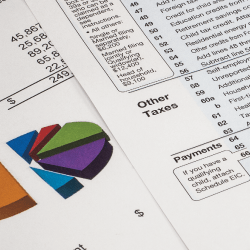 If you are eligilble for the Circuit Breaker credit in Missouri, we offer reduced rates or can refer you to one of the free tax preparation services offered in the area.